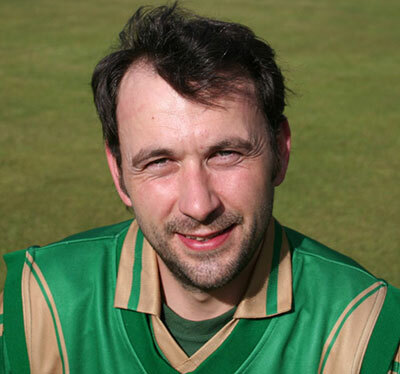 Since 2006, only Waringstown’s Gary Kidd (367) has taken more wickets than Moreland (362), and he will retire from 1st XI duty having picked up seven Challenge Cup titles and has won the Premier League on nine occasions. Here, Moreland reflects on the 2018 season, looks back at his career and names who his replacement will be. How do you feel the 2018 campaign went? It wasn’t that good to be honest. We started well, but we should have done better. We had three void games which doesn’t help. What do you put the poor season down to then? We just weren’t consistent enough. The talent is there, but we just weren’t consistent enough with bat and ball. A major positive was the form of Ruhan Pretorious though wasn’t it? He is a fantastic professional. I think he is the best in the league. 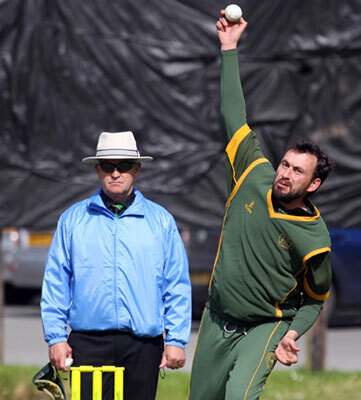 He scored over 1000 runs for us this year and took over 30 wickets, so he certainly performed. How important is it that Ruhan has re-signed for the 2019 campaign? He is very important. We are going to be minus a couple of guys next season I would imagine. You have announced that you are going to retire from 1st XI action. Did you just feel it was the right time to step down? Yes. It is something I had been thinking about for a while. When you look back on your career, are you happy with all you achieved? You won a lot of trophies. Of course. I am very happy with it. The only thing that disappoints me is that I never won the Irish Cup with North Down. That’s the only negative thing. You have played in some fantastic teams down the years. I played in some great teams. Taimur Khan was probably the best player I’ve played with or against. When he arrived over in his first few seasons, Taimur was very good. Who will be taking over now? Alistair Shields will be taking over. He looked after the Twenty20 stuff this year and last year, so he has done a bit already. He has matured a good bit and is scoring runs, so he is a good person to step into the role. North Down finished sixth in the Premier League in 2018 Do you feel the team are in a good position to achieve big things in 2019? The team is young enough, so it’s just about them getting the consistency. The talent is there, it’s just using it week in, week out, which has been a problem for the past few seasons. You would be looking to see if they can get any new faces, so you never know what will happen over the winter. Are you looking forward to dropping down to the 2nds? When I was on the 1sts and not starred, I always played when I could for the 2nds because I enjoyed it. I am looking forward to it. There are three or four young guys that are 15/16 that need to push on, so hopefully they can do that. The 2nds are back in Junior One, so it will be a good standard playing against guys who have been there and done it. Hopefully we can win a Junior Cup!